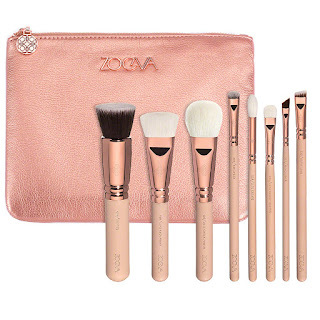 I picked this beautiful Zoeva Rose Golden Luxury Brush Set ($126) up on a bit of whim at the Sephora Pacific Fair opening and boy, am I glad I did! Before buying this set I had only tied the Luxe Soft Definer 227 blending brush which I absolutely loved. That brush is one of the main reason I decided to splurge on some more Zoeva brushes, in addition to spotting the beautiful little concealer and small face buffing brush in this pack. 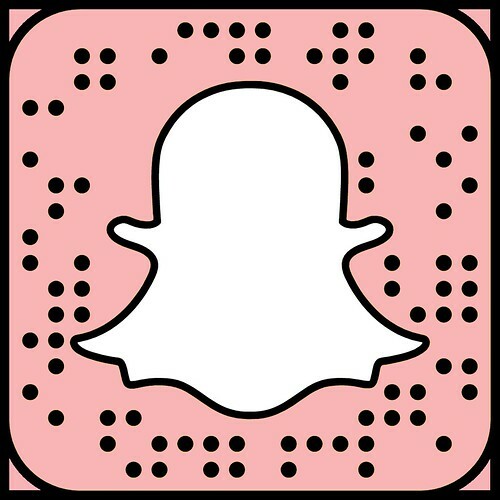 I did consider getting the Zoeva Rose Golden Vol. 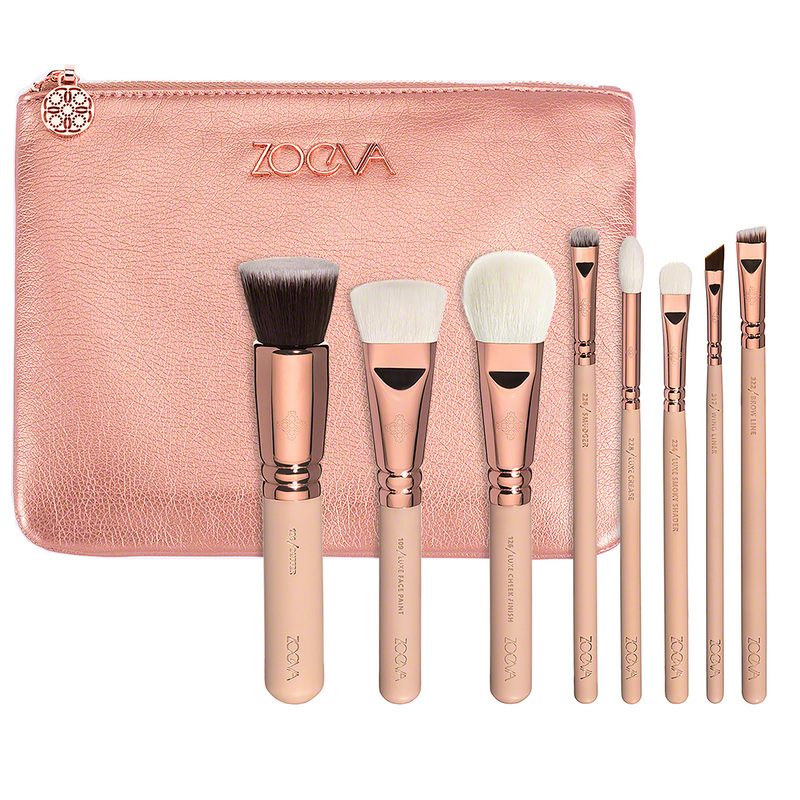 2 Luxury Set ($138) but in the end I like the brush selection better in this set, as well as the darker brown/rose gold colours. Honestly the other one is still beautiful and I may end up getting it too at some point considering how happy I have been with this set and that there is only one overlap brush. This powder brush is on the smaller side in comparison to others but I really like it. It allows for more precise powder application on only the areas that need it to maintain a dewy finish. The bristles are crazy soft, which is something I am going to say a lot about these brushes, and quite dense which gives this brush a very luxurious feel. I really wasn't expecting to use this brush as much as I have been. Initially I thought it might be a little small for quick all over foundation application but it works beautifully. The smaller domed top is a nice alternative to my Sigma F80 Flat Top Kabuki Brush ($43) which lets me blend more easily around my nose and eye area. The bristles are again very soft and dense which gives a flawlessly blended foundation application. This smaller size is also very handy for blending out cream contour, especially if I want it to be very subtle and blended into my foundation. This is the little face blending brush I never knew I needed. The size makes it incredibly versatile and I have used it for blending contour, liquid highlighters, concealer on my under eye area and any other little blending touch ups on my face. The bristles and shape are almost identical to the 102 Silk Finish Brush, just scaled down, and I really think they make an excellent duo for the application and blending of pretty much all cream and liquid face products. This brush is perfectly named and I really loved how well it allowed me to achieve a natural sheer application of even my most tricky and intensely pigmented blushes. I have had to be so careful applying my new Becca blushes because they are ridiculously intense (but I love that!) 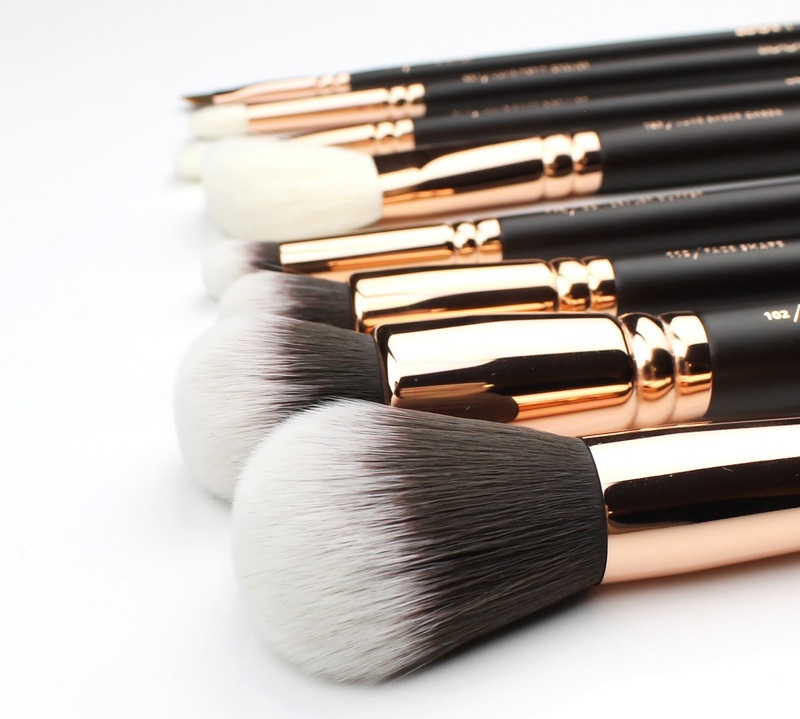 but when I first used this brush, I was so impressed by how easily and flawlessly it applied my blush. If you struggle with natural looking blush application and the more pigmented blushes in your collection, this brush is perfect. This brush was one of the reasons I decided to buy this set because I knew I wanted to buy it and in my typical overspending fashion, I figured why not buy the whole set. I am glad that my inital interest in this brush proved correct because it is just what I have been looking for. It works beautifully to blend in my under eye concealer, particularly with more liquid formulas like my Nars Radiant Creamy Concealer ($43). It doesn't work so well for my much thicker It Cosmetics Bye Bye Under Eye Concealer ($38), but honestly I don't think any brush would; it is a formula you definitely need to warm up and blend in with fingers. It is also worth noting that this brush is also great for applying cream shadows. I have already talked about how much I like this brush in my showdown of the most popular small blending brushes (MAC 217, Sigma E25, Real Techcniques Bold Metals 203 and Zoeva 227) where this one came out on top. It is small, crazy soft and fits perfectly in the crease and outer corner of the eye to apply and blend out shadow. I was more than happy to add another one to my collection. This is actually a brush I didn't really have anything like in my collection. I have more flexible tapered blending brushes and short, dense domed pencil brushes. This brush is a beautiful in between option that is perfect for applying deeper shades to the other corner or a more precise cut crease. The bristles are again really soft and dense enough to hold the shape of the brush during application and blending. Honestly this is the only one I didn't love. I much prefer a pointed eyeliner brush as apposed to these flat angled liner brushes. I also find it a little wide and too angled for use with my brows. I still use it to smudge dark eye shadows into my lash line but its the only one I don't love in the set but I was expecting that a little bit because I never use the Sigma angled liner brush that I have had for years. All in all, I adore this set and I think it is fantastic value considering it works out to $16 per brush. 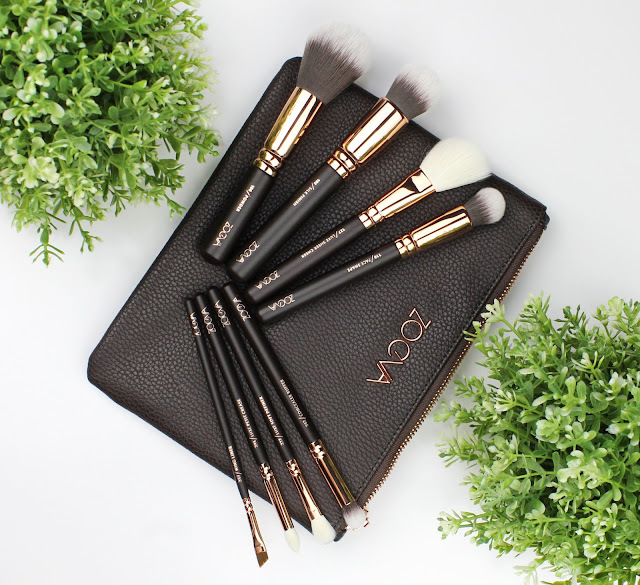 To buy all these brushes individually in the standard black and silver combo costs $173 which doesn't include the cute colours and gorgeous makeup bag. Considering I love all but one of these brushes I think that this set is fantastic value for money and I would wholeheartedly recommend it to anyone. Let me know if you will be picking up some Zoeva brushes after reading this review or if you already a fan. Let me know in the comments below. 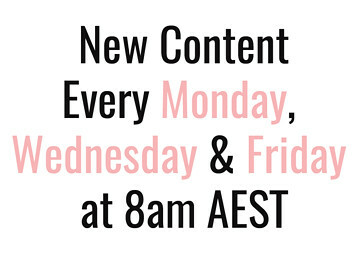 4 comments on "Zoeva Rose Golden Luxury Brush Set"
Thanks so much! I'm so happy to hear you are loving your set too.